Under the leadership of Master O’Kelly with Northeast Tae Kwon Do, this class builds strong bodies through physical exercise, strong minds through discipline and focus, and provides a basis of self-defense through traditional martial art techniques. This class is open to all beginner and advanced students who are in first grade and up. 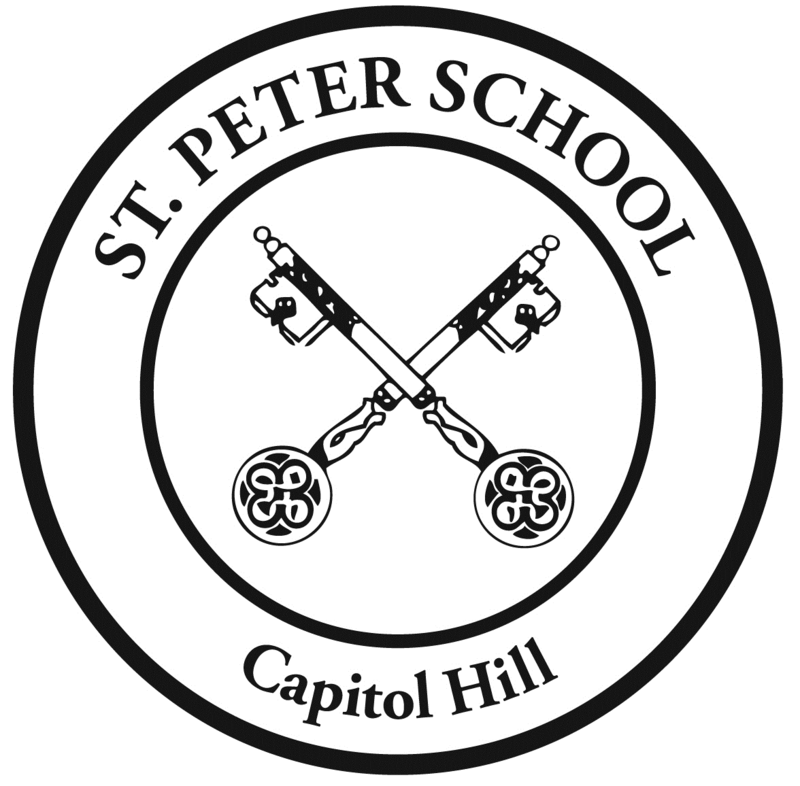 There will be no classes on 4/18, 4/23 and 4/25, when St. Peter School will be closed.